It looks professionally done you know? I think it looks lovely - it really suits you. i am lacking in the beautiful hairstyle department. blah. I love love love that style but it's so difficult getting hair to stay up when it's long like mine is, so you can't see the ties or grips! WOW! I love this - wish I could do the same to my hair! It looks really good with your fringe. Woooow, that looks so lovely. I wish I had the patience to try it out. I agree, I think a how-to video would be fantastic. It looks so charming and lovely! Just like your blog! Definitely following you! I would love to know how you did that! I want to wear it with one of my outfits for fashion week! I loved my heidi book when I was a kid! 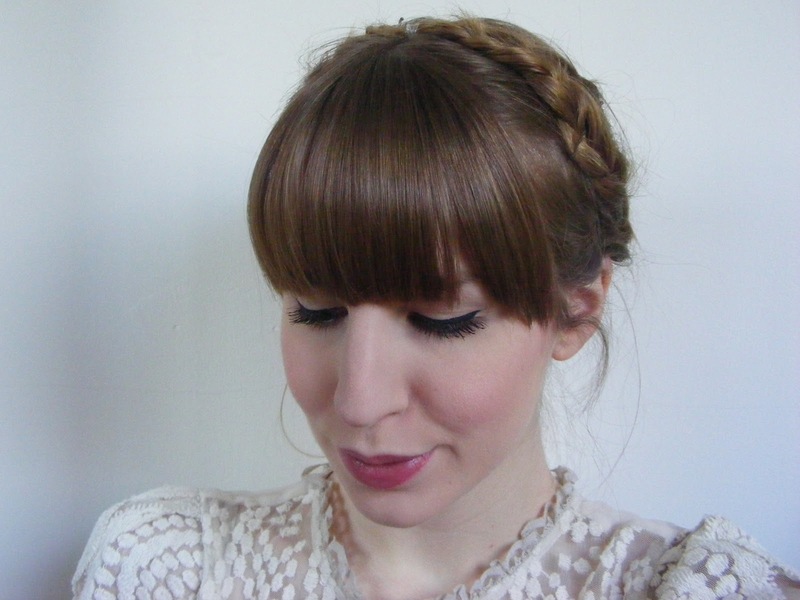 Plaits always look so cool... a real swiss miss! It looks really nice! I wish I could do that to my hair. I adore this hairstyle on you. It really shows off all the lovely shades in your hair. Very sweet. Sadly I really have to grow my hair much longer..
Wow this hairstyle is beautiful and it look great on you, you really have talented hands for this!!!! I wish I had long enough hair to do these braids! Do you make it by your self ? loving your blog sweety :) very inspiring! 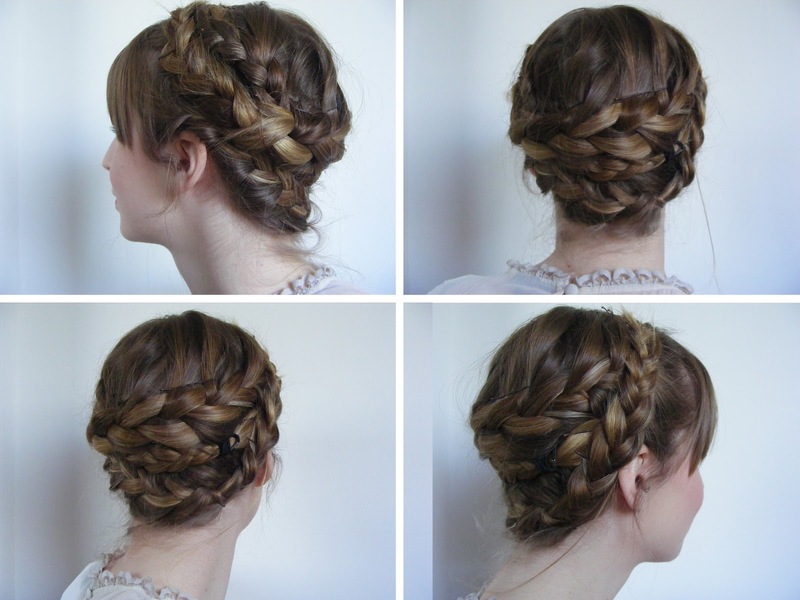 i often do the two braids, but three looks amazing! I am a new follower, amazing post! We have two girls and I always want to do plaits! This is a great resource! I used to loive in Cambridge with my husband, it is a lovely spot. We have since emigrated to Cairns Australia to live our dream. I plan to do a future post on our family educational blog. I am sure there are manual dexterity aspects to plaiting and that for kids with small nimble hands. After a bit more research, I would love to feature this post. Would you be happy if you would be interested. We are your newest follower, please drop over and let us know your thoughts. oh wow they look so pretty! I need to try this. I'v just come across your blog & I'm loving your style - the name doesn't lie! These plaits are so cute - I wish my hair was long enough to plait *sighs and dreams of the days when hair styling took hours*. Aww, you look beautiful! I used to love wearing heidi plaits but my hair isn't long enough any more.